This is the first of a three-part series on students who have created products for sale. 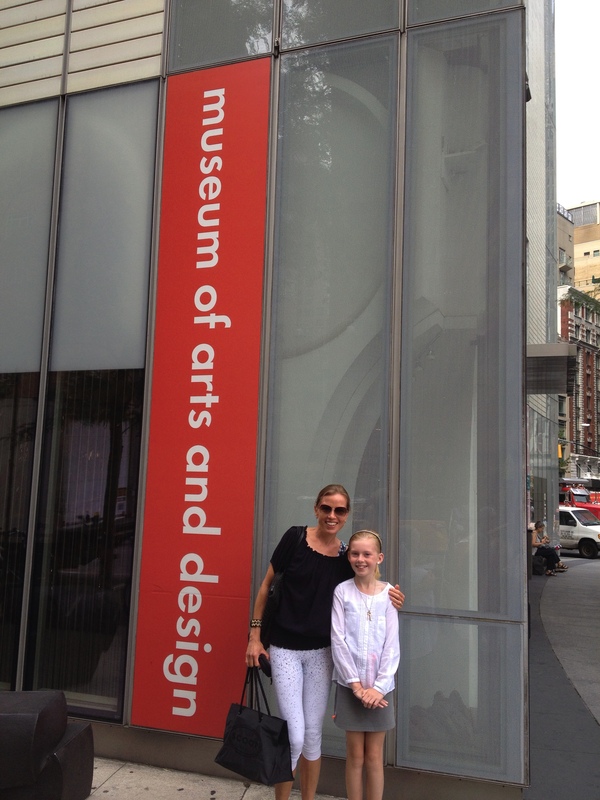 When her father brought home a flyer for the Dutch Design Competition USA 2014, design-lover junior Héloïse Schep, 11 at the time, hardly expected that her entry would be competing with those of over 180 companies and adults — and she certainly didn’t expect to win third place. Oblivious to the stakes in this competition — the winner’s design would be the Dutch Embassy’s gift to the United States, and the top 14 entries’ 3D-printed models would be displayed in The Museum of Arts and Design in New York City — Schep looked through Kikkerland’s products and, seeing that most were fun but practical, decided to design a “stroopwafel” bag clip. “Stroopwafels,” made of two thin wafers stuck together with thick caramel syrup, are a traditional Dutch treat. Using clay from Staples, Schep modeled her clip and colored it with Sharpies. After she submitted photos of her model and answers to questions about it, her prototype passed through several rounds of judging. Still in school in Rocklin, Schep couldn’t attend the awards ceremony in New York, but Kikkerland invited her to its New York headquarters during the summer to review her design and finalize it as a product. “It had seemed so surreal up until that point that I, out of all these real companies and adults who put so much time and effort in their thing — which I did too, but on a different scale — had won third,” Schep said. “I don’t have a management team. I was just doing this in the living room for fun. Finally, the finished product arrived, sent by Kikkerland for Schep’s approval. Kikkerland’s website sells sets of four “stroopwafel” clips for $7.50. The clips are sold by over 100 companies — mainly in the Netherlands and the U.S. — and Schep said she still finds them while shopping. Along with showing her how to make a product, Schep said the competition taught her about the “real world,” including profits and taxes. In order to receive her royalties — Shep declined to reveal an amount — she obtained a Taxpayer Identification Number. “I was doing this as a middle school kid, so it was really weird and cool to go through this and to be like, ‘Oh, yeah, I email the owner of this company sometimes with design ideas,’” she said. Schep occasionally sends design ideas to Kikkerland owner Jan van der Lande, but none have been produced so far. “It was really cool that they would take me seriously and love my clip idea as much as I did because it wasn’t very usual for them to have a kid take part in this,” Schep said. Such a cool idea – and a very fun story. Heloise, as a former college counselor, I can’t resist adding that this would be SUCH a great topic for a college essay!